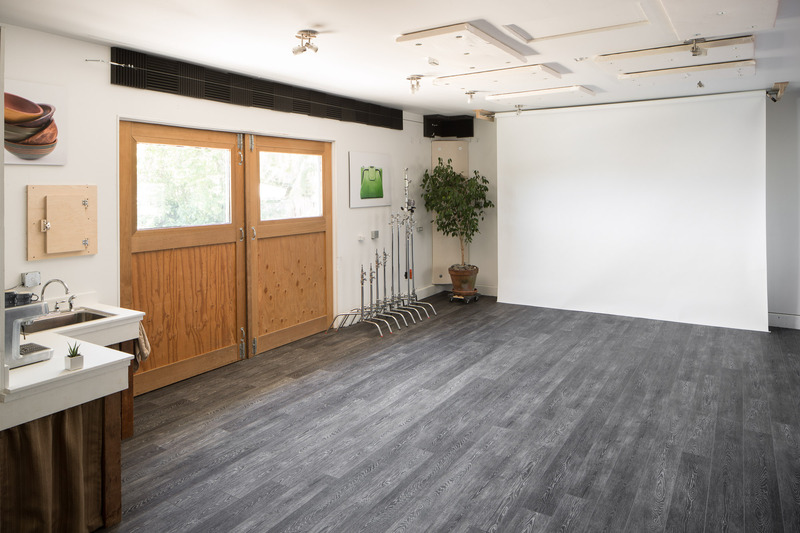 Welcome to our West Petaluma Studio! 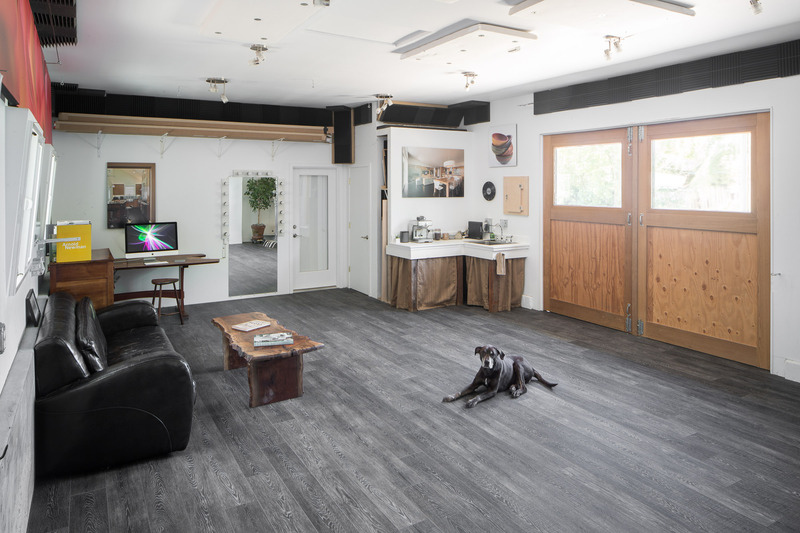 The space is 20 x 30 with 10 foot ceilings, and fully equipped to get just the look we’re after for your shoot. 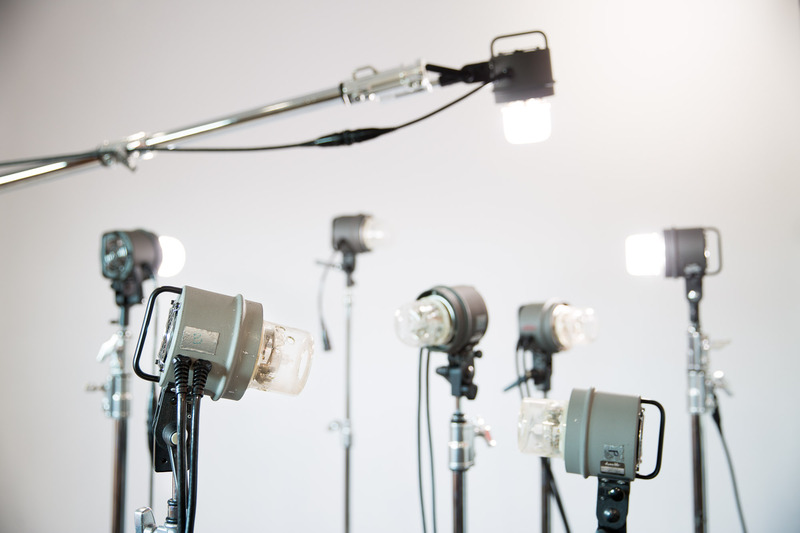 In addition to a great array of lighting equipment, the studio has beautiful natural light, bathroom, and kitchenette. With lots of surfaces, props and know how – we can bring your products to life!